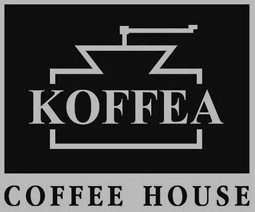 KOFFEA shows great importance to fresh coffee, quoting date of roasting. Coffee reaches its peak of flavor and aroma in 16-18 hours after roasting. 16 to 18 hours later, grind and packed airtight, the product must be consumed within two and a half months by our customers. The use of the best packaging materials and machines and not enough for us to preserve the freshness of a living organism such as coffee. Time is the only enemy of freshness and we face it with the corresponding stock in relation to the needs demand.